Kebab are all time favorite snacks. 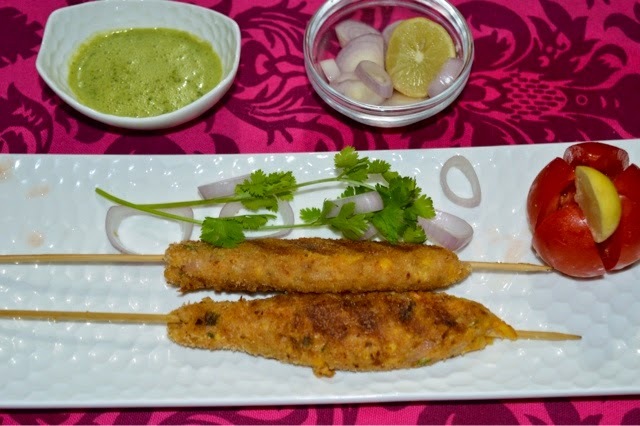 but usually when we talk about kebabs first think comes in our mind is non-veg preparation. 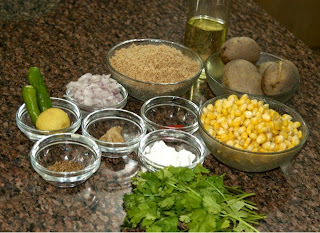 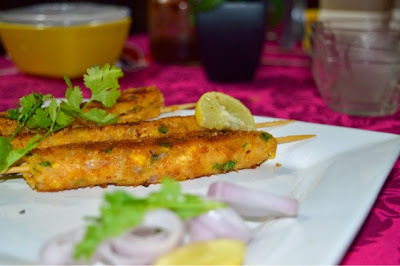 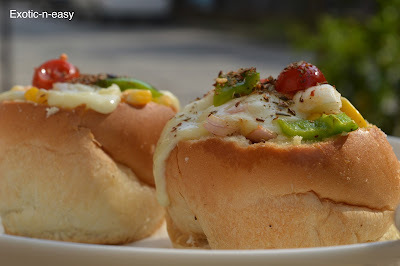 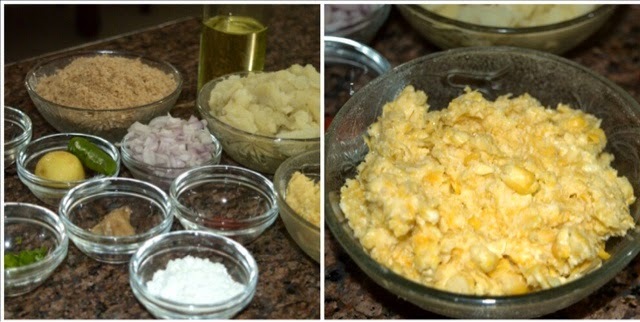 so lets make this lovely vegetarian seekh kebabs made from boiled corns and potatoes.